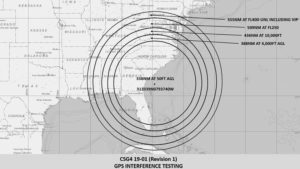 Blog Editor’s Note: We have reported before on the tension between the government’s need to test and exercise GPS disruptions and aviation interests that can suffer economic losses and other problems. 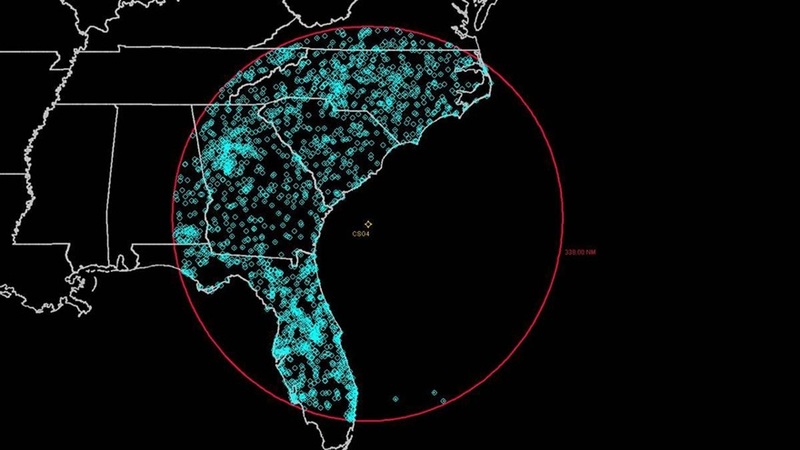 This is particularly interesting as aviation has a network of terrestrial beacons that can be used for electronic navigation when GPS is not available. Using this terrestrial system, though, does not necessarily allow the same kind of easy and efficient point to point routing that GPS can provide. Long standing national policy has called for the Secretary of Transportation to acquire a backup capability for GPS for use when it is not available. Despite the promises of the Bush and Obama administrations, this has yet to happen. 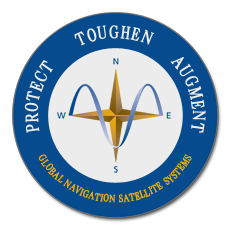 The FAA encouraged pilots to report GPS anomalies in accordance with Aeronautical Information Manualparagraphs 1-1-13 and 5-3-3. AOPA encourages pilots to document any effects of GPS-interference testing on their aircraft by filing a report using the FAA’s GPS Anomaly Reporting Form.